The last 4 specials of Onihei Hankacho. 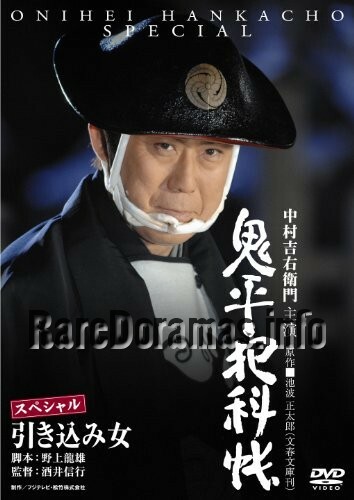 The first 4 specials of Onihei Hankacho. 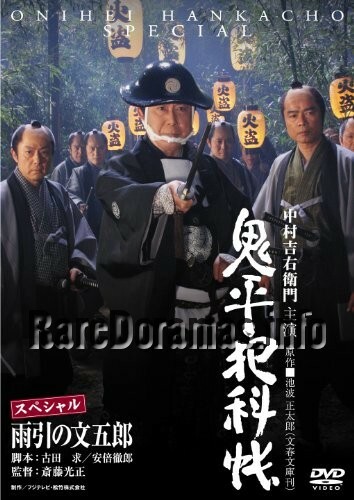 The 9th and last season of this popular jidaigeki series.